Google recently started rolling out Android 9 Pie and it’s already reached the Pixel devices, as well as the Essential PH-1. While the Xiaomi Mi Mix 2S has also started receiving the latest update, another Chinese manufacturer has also joined the ranks, Huawei is prepping the latest update, according to a recent report from GizChina, testing Android Pie on four of its devices. The information was revealed by the company’s president for mobile phone product line, He Gang, who highlighted that the company had started testing the latest build of Android on the Huawei Mate 10 Pro, the Huawei P20, the Honor 10 and the Honor V10. 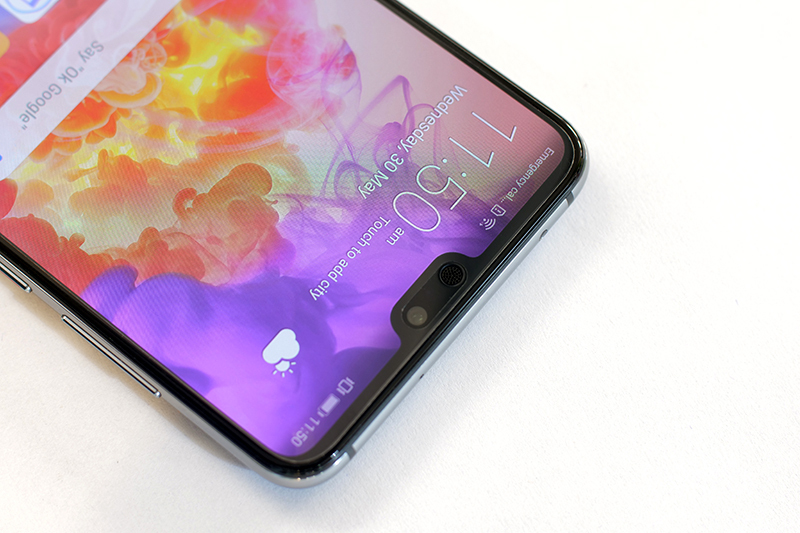 According to another announcement from Huawei’s Pollen club, the aforementioned devices have started receiving an internal test version of the Android Pie based OS only to a small number of Pollen users. 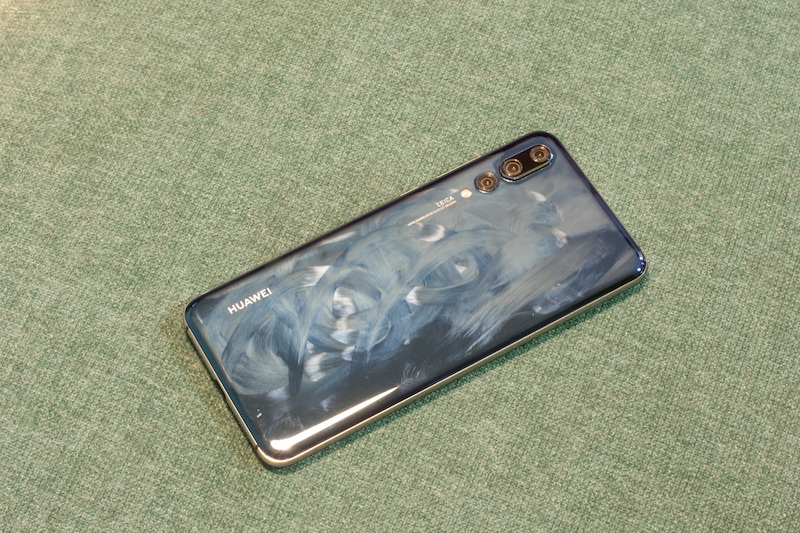 The company plans to start rolling out the update for more Pollen users in the coming weeks as it prepares for the final rollout of the update to all Huawei users. It’s worth noting that earlier this week, the Android Pie official build was ported to over 20 smartphones by third-party developers who had managed to port the Pixel XL (1st Gen) system image and create a GSI image from it. As of now, the ported image is a bit unstable, so you shouldn’t expect to use it on your daily driver. However, it won’t be long before companies start rolling out official builds for most Treble supported devices, so it would best suit you to be a bit patient. In case you’re not eager on waiting for your smartphone’s manufacturer to release the stable build, you can head over to XDA Forums and download the Android Pie GSI image for your device.